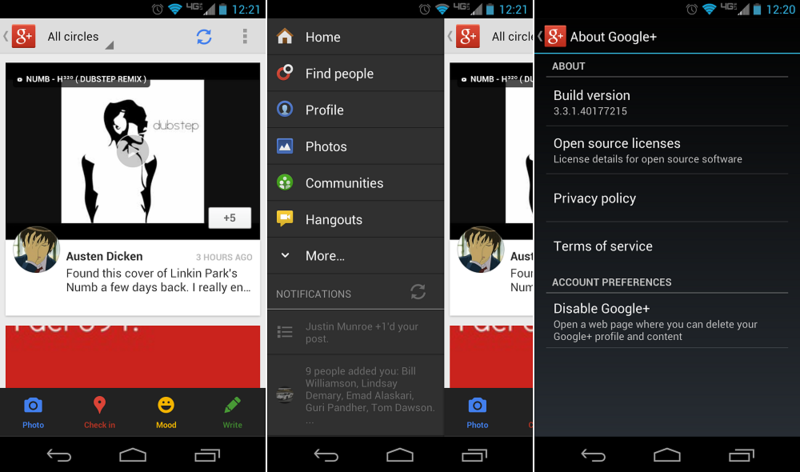 Google pushed another update to the Google+ application for Android, but don’t expect anything too new. For now, it’s just some bug fixings and several stability improvements. Since the last major update, I have found myself opening this app a bit more. The layout is quite nice, but those cartoonish bottom buttons have got to go. Who Wants a $65 Official 3000mAh Extended Battery for the Galaxy S3?